Exchange Anywhere: Exchange Online Protection How To Videos now Available! 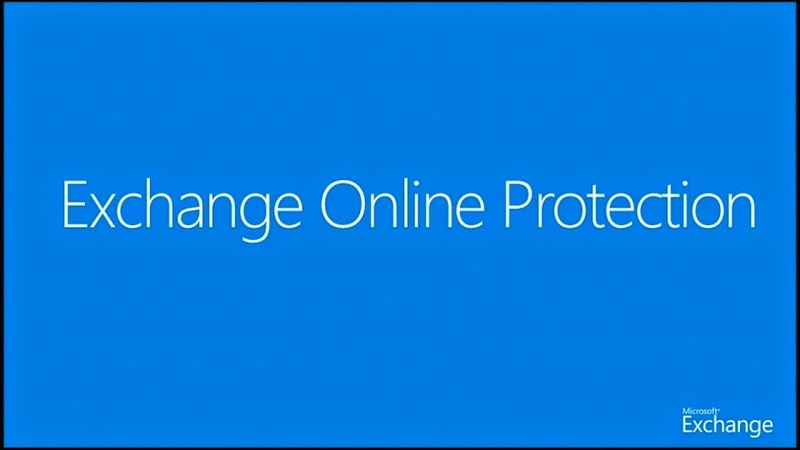 Exchange Online Protection How To Videos now Available! Exchange Online Protection (EOP) is the current version available with Office 365 replacing FOPE and also available as a stand-alone product to provide support for On premises customers, most of the customers who are familiar with FOPE find some difference in managing EOP which now comes within the EAC for GUI management and Remote powershell management by connecting to the EOP Service. We no longer need to manage things separately as before with FOPE. Being said all these, there are still some dilemma exist among the Admins to know how to manage EOP for various day to day tasks, to overcome this Microsoft EOP team has published a video series covering most of the common tasks with EOP.